Built in 1648, Trongsa Dzong, is built above the Mangde chhu. 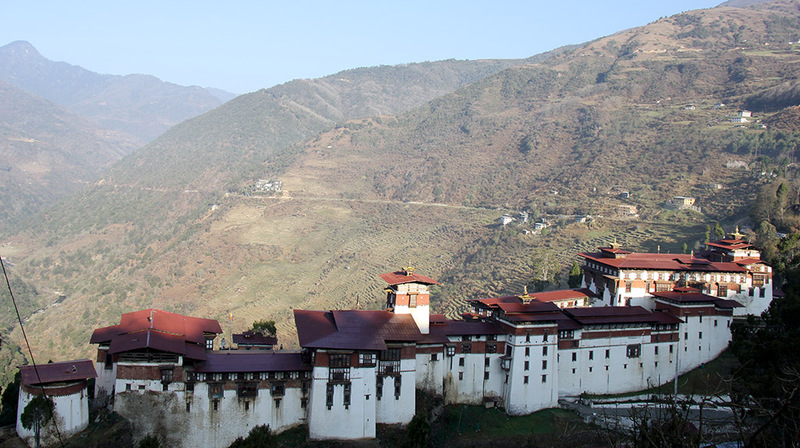 It served as the seat of power over central and eastern Bhutan. All five kings were Trongsa Penlop (“governor”) before ascending the throne. Trongsa dzong is perhaps the most strategically located dzong among the many other dzongs in the country.